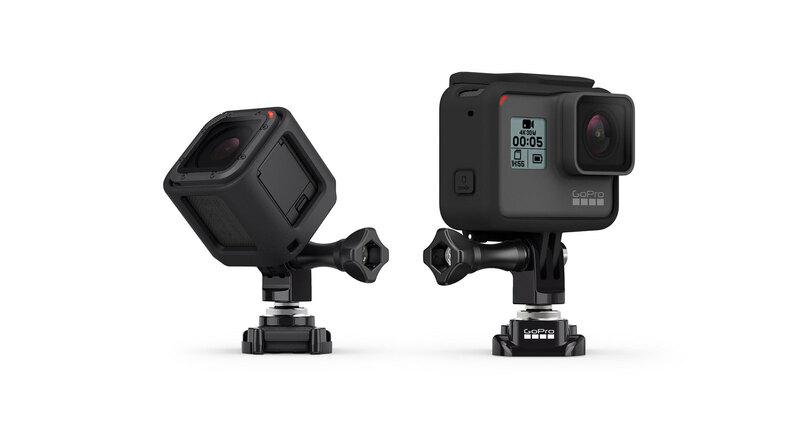 Previously known as the GoPro Swivel Mount, the Ball Joint Buckle allows you to make adjustments to your camera angle or completely reverse it on the fly. The Swivel Mount gives you endless capture possibilities. 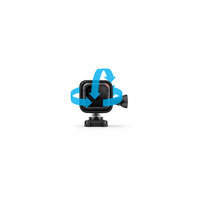 Swivel your GoPro to change the angle without stopping and un-mounting your camera. 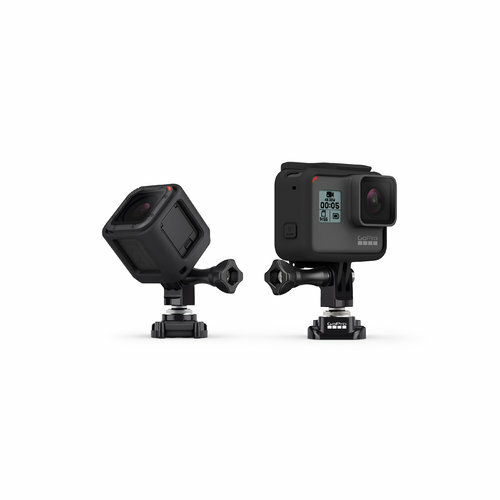 Use it with compatible GoPro mounts to get immersive POV shots, and capture your favorite activities from incredible new perspectives.